At Emergency Towing in San Francisco, we specialize in all emergency roadside assistance that includes jump start services. 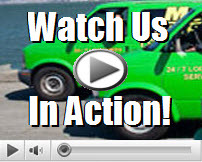 If your car battery isn’t cooperating with you, we can be by in a flash to give it a boost. 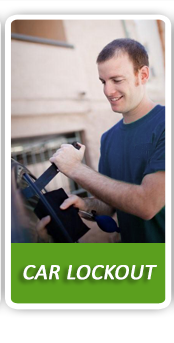 We have an all-star team of talented technicians that cover the entire city of San Francisco to assist. There could be a few reasons why your battery isn’t starting. If you left the fog lights on by accident for a period of time, you will definitely need a boost. 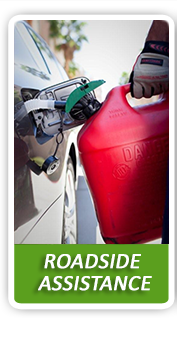 In addition to our emergency jump start services, we also offer roadside assistance. Getting stuck on a busy freeway is never any fun, but it can get quite dangerous at night. We’re here to shield you from oncoming traffic and make sure you’re in a safe zone before we begin working. Emergency Towing in San Francisco and its network of independently owned and licensed affiliates is committed to a fast arrival timing, which should alleviate some of the unwanted stress. It’s always reassuring to know that you can depend on us at any time of the day or night. We really are the best at what we do! We offer a wide range of emergency roadside assistance services that includes out of gas refueling, emergency jump starts, dead battery replacement, long distance towing, heavy duty towing, flatbed towing, and auto locksmith services. You don’t have the bang the steering wheel in anger any longer. All you have to do is simply pick up the phone, and we’ll be there for you. One thing we’re noted for is our politeness. Our friendly customer care team will guide you through the entire process, and update you as soon as a technician is on the way. You won’t have to hold the line or be placed on a long wait period. We believe in giving each customer an elite experience with us at Emergency Towing in San Francisco. Our trademarked trucks come fully equipped to handle any emergency roadside situation. 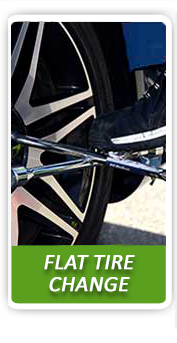 We have the right tools and training to safely get you back on the road in no time. Unlike most towing companies, we never take any breaks or vacations when you need assistance. We also stand by our company safety policy at all times. To ensure speedy arrival timing, we rely on expert GPS technology to quickly navigate us to your location. You’re always in good hands with Emergency Towing in San Francisco! What Makes Emergency Towing in San Francisco So Unique? When it comes to emergency roadside assistance, no other towing company compares to us. We offer the most competitive pricing, with a name you can trust. 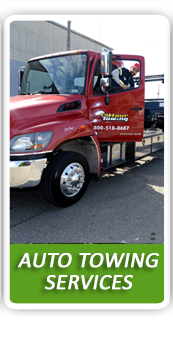 We’ve been the leading towing authority figure in San Francisco for quite some time. Our name is constantly being referred over by thousands of satisfied customers. Let us give you the best quality service, give us a call today!